The tale of Robin Hood gets a whole new vampire-filled twist in the upcoming movie Sherwood Horror. After winning the Grand Prize Winner of the Creative Screenwriting Magazine’s AAA Contest and directed the award winning 2001 short film The Flock, writer and director John Regan is getting ready for his first ever feature film, Sherwood Horror. This flick is a modern reworking of Robin Hood with a horror twist, the movie tells the tale of Rob Locksley, an ex-con who returns home after a six-year absence to find his town under the rule of vampires. He must join forces with his old roughneck hunting buddies to wage war against the evil Sheriff and his horde of blood-sucking minions. Word is DJ Perry (Dean Teasterâs Ghost Town, An Ordinary Killer) will play the lead in Sherwood Horror. 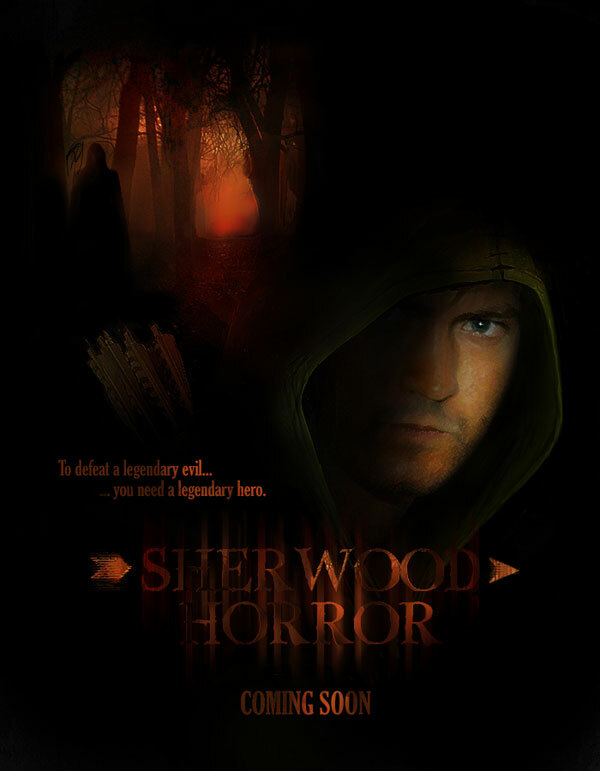 âJohn Regan has crafted a real page-turner of a script and has the creative vision to make Sherwood Horror a unique and exciting filmâ said Perry. In addition, Terry Jernigan has also joined the cast. Jernigan is set to play Nottingham, the head vampire who takes on the role of Sheriff in order to control and manipulate the people of Sherwood while his vampire minions feed on the innocent. What do you guys think of this new take on the old story of Robin Hood? Eclipse Trailer Has Finally Been Released! I’m reposting this on my blog — this looks like a cool “gotta see” film! I have to say that the thought of crossing Robin Hood with Vampires had never even crossed my mind. I’m not entirely sure what to make of it. The proof will be in the results, I guess. It could turn out to be quite fun, or terribly painful. Time will tell, yeah? I totally agree with Gargantua – the thought never crossed my mind, but I have to admit it pulls in vampires (my obsession) and Robin Hood (one of my favorite stories). Could be good, could be bad but sounds totally intriguing! Modern-day version of Robin Hood and vampires? Please, somebody kill me now. I love Robin Hood. I also love vampires. Just not sure I like the two of them togther. As already stated… only time will tell.